Multi-purpose furniture serves to not only cut down on the number of pieces you need, but also to change up the look and function of your home. 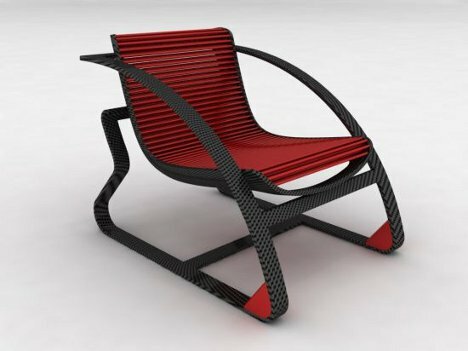 The Fotel rocking armchair is a masterpiece of multiple functions, allowing you to use it indoors or outdoors with a different look each way. 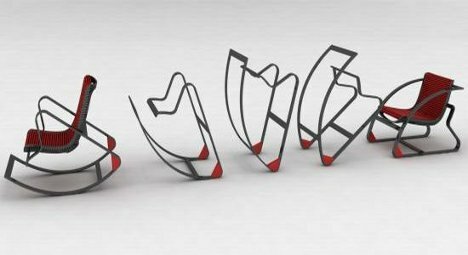 The transforming chair’s secret is its removable seat and reversible frame. When you want to switch from armchair to rocking chair or vice versa, you simply remove the seat, flip the frame over, and replace the seat. 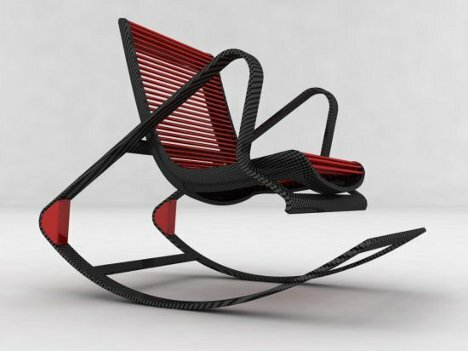 The chair can be used either indoors or outdoors thanks to its breathable mesh seat and tough carbon frame. It is a stationary armchair when you need stability and a rocking piece of furniture when you just want to move.